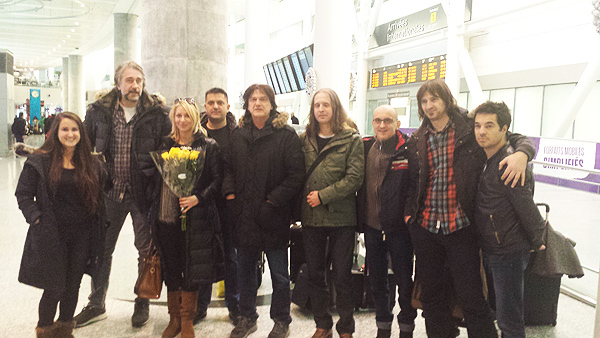 Čola and the Band arrived to Toronto yesterday afternoon. Today and tomorrow is all about resting in preparation for the big night on Saturday. See you all at Sound Academy on Saturday!